Taken at Mohonk Preserve by Lisa Martine. "I look forward to that time of the year when the Mohonk Preserve gives free one month passes to Ulster County residents. 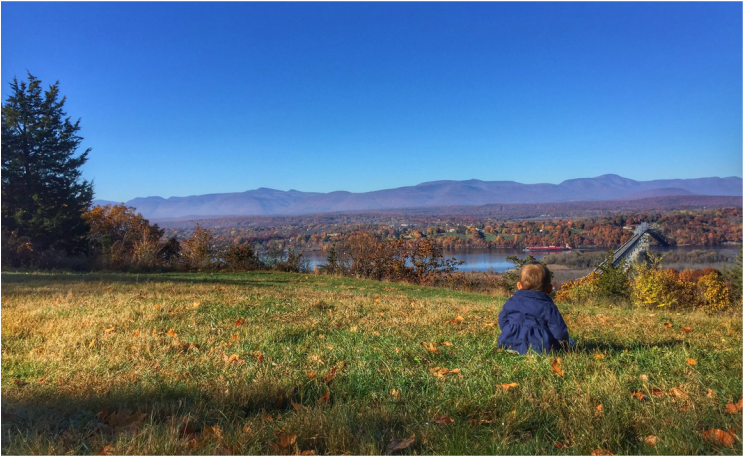 I went to the Spring Farm Trailhead this year and took in the amazing vista of the Catskill Mountains. As you leave the parking lot, you are treated to a panoramic view of the mountains, no hiking required! I did hike along some of the trails and fell in love with a view of the mountains from up on a hillside there. It just made you stop and take it all in, the fields, the trees, the mountains. We live in such beauty, and I make every effort to never take it for granted and to take a fresh look around me." Photo and description by Lisa Martine. 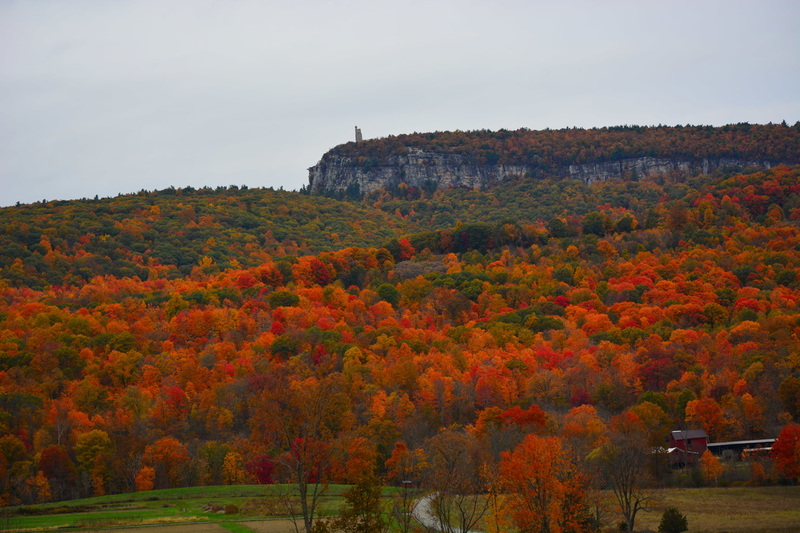 Click here to learn more about Mohonk Preserve. 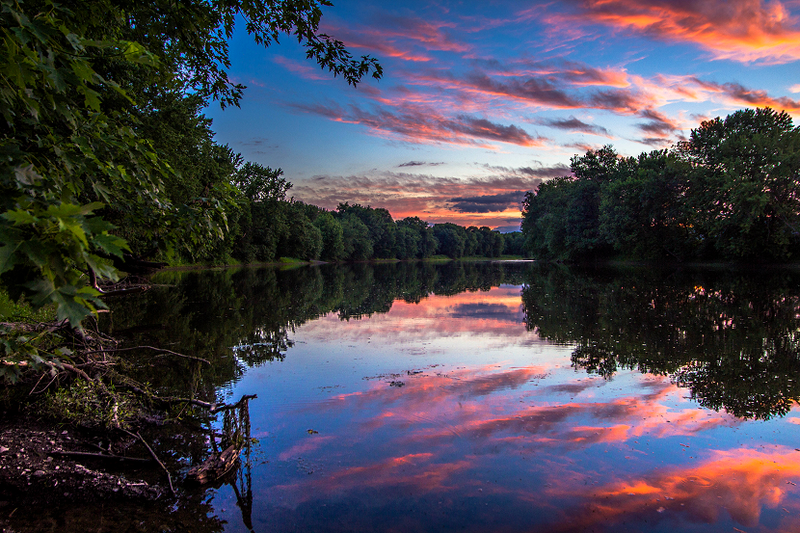 Taken at Esopus Meadows Preserve by Lisa Martine. "Esopus Meadows Preserve in Port Ewen is one of my favorite places to relax and just enjoy the beauty of the Hudson Valley. 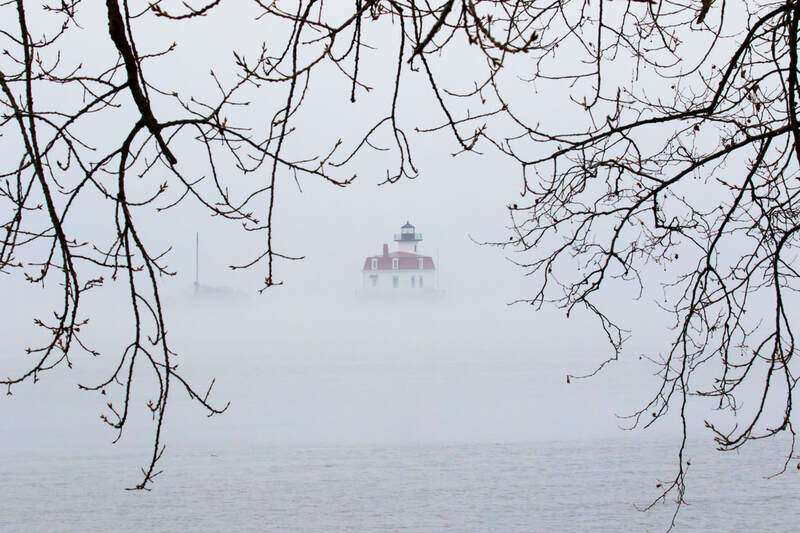 I got there on a foggy morning and was treated to a misty view of the Esopus Light House. I walked around a bit and found a spot where the tree branches made a nice frame around the scene. The fog was lifting and I hurried to get a shot. It was a quiet, peaceful moment and I think it captures some of the majesty of the Hudson River, even in one of its quiet moments. Every day on the river is different and I never tire of it!" Photo and description by Lisa Martine. Learn more about the Esopus Meadows Lighthouse, here. "This photo was taken Saturday, January 21st at the summit of Balsam Lake Mountain in the Town of Hardenburgh, New York. As I was nearing the summit, I saw the sun hitting fog that was rolling quickly by, creating rays of sunlight. I was able to snap a few photos before the fog disappeared." 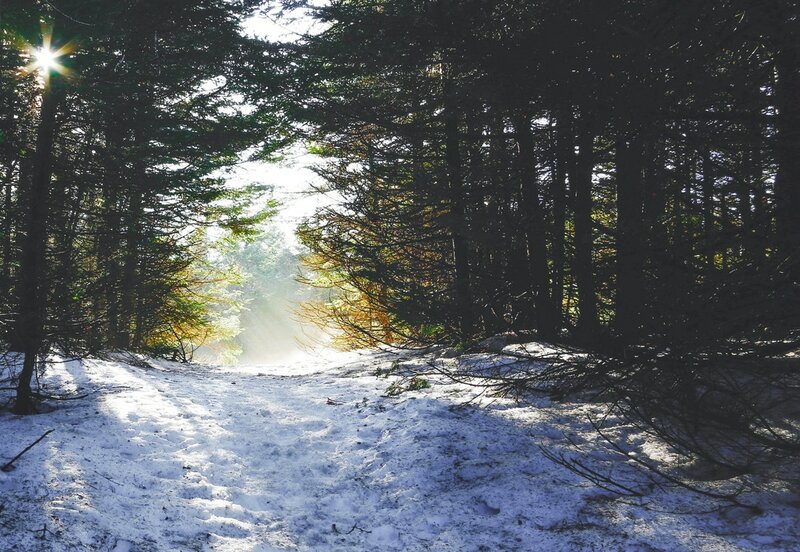 To learn more about Balsam Lake Mountain Wild Forest, click here. "During a recent visit to New Paltz, I decided to go for a walk on the Wallkill Valley Rail Trail. It'd been a while since I had been, but that particular evening it quickly became apparent that I was there at the right time. Even in a month of spectacular sunsets, that evening's was especially nice. While walking along part of the trail that runs parallel to the River, I went down to the water, got this photo, and took in the view." To learn more about the Wallkill Valley Rail Trail, click here. 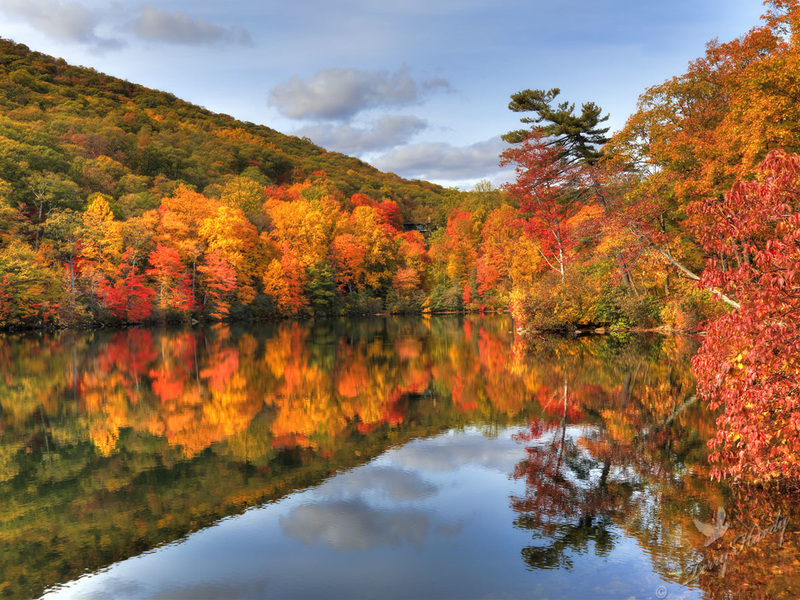 "It was a beautiful day in late October at Bear Mountain State Park. Hessian Lake had wonderful fall color but cloud cover was moving in obscuring the sun... dulling the colors. Occasionally, a light breeze would ruffle the water. Luckily, I was able to get many captures with the ideal conditions... good lighting and smooth reflections. In this image, I love the leaning tree and it's reflection creating a nice curve. Image taken with a tripod and multiple exposures. All exposures merged in post process to create depth of color and dynamic range." 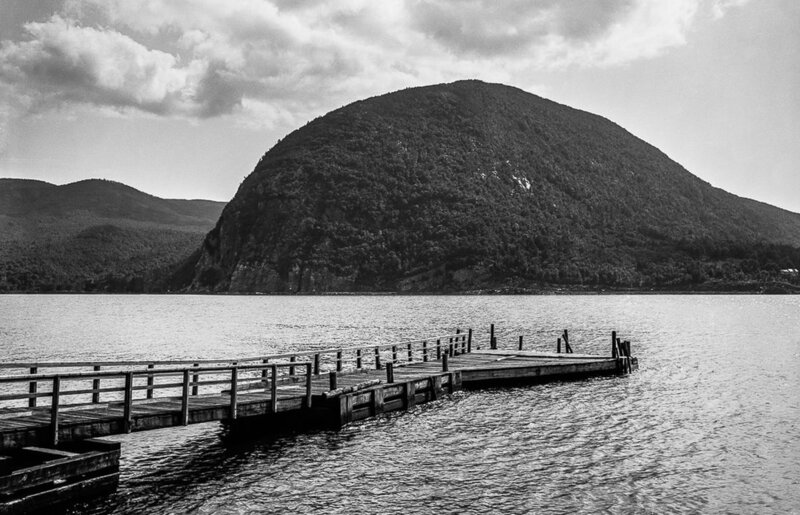 To learn more about Bear Mountain State Park, click here. 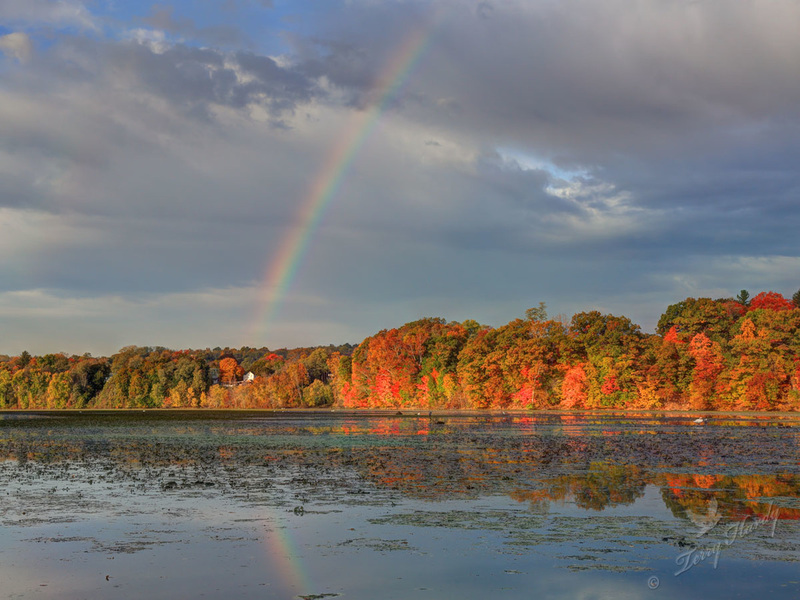 "While driving on Route 9 on a late October morning, I saw a beautiful rainbow. It was strange due to no showers in the area. I had all my photo gear with me and was heading to Wappinger lake for fall foliage and wildlife shooting. I was disappointed I could not get a photo of it as it was located over the highway and malls. Once I got to Wappinger lake... I saw the rainbow arching over it and scrambled to get my gear setup. Was a very happy photographer that morning." "Taken October 18th at Blithewood Garden, Annandale-On-Hudson, New York. Finding a nice surprise just beyond the doorway of the incredible Catskill Mountains. " Blithewood Garden is one of our favorite places in the Hudson Valley! 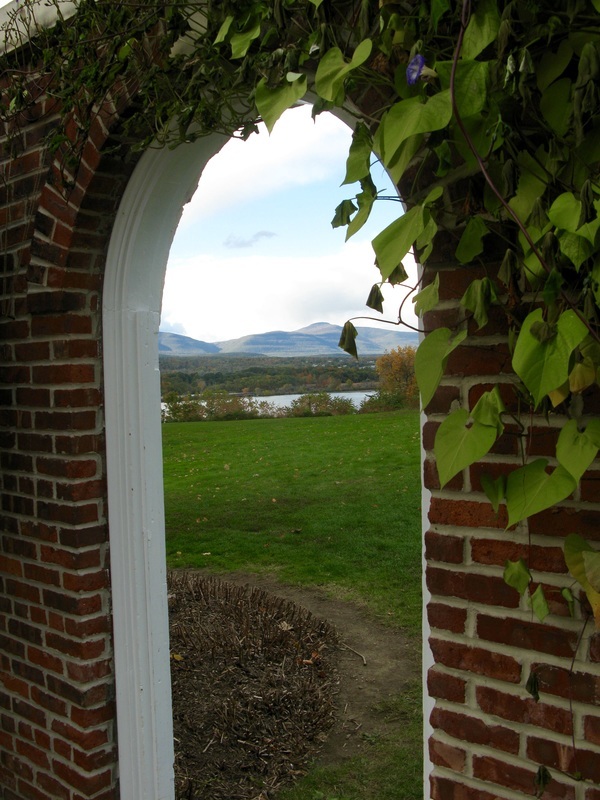 A part of Blithewood Manor; it's located on the Bard College campus in Annandale-on-Hudson, overlooking the Hudson River. It needs to be seen in person to properly appreciate. Admission for individuals is free. "I took this photo on October 24, 2015 from Butterville Road in New Paltz, near Route 299. I live in the City of Poughkeepsie, but my husband and I spend most weekends during warmer weather in the New Paltz / Gardiner area. We love to kayak on the Walkill River and bike in Minnewaska State Park. A few years ago, we purchased a Nikon D5200 camera. During the last few months, I've been playing with the vivid setting - as you can see in this photo of the Skytop Tower, at Mohonk Mountain House." 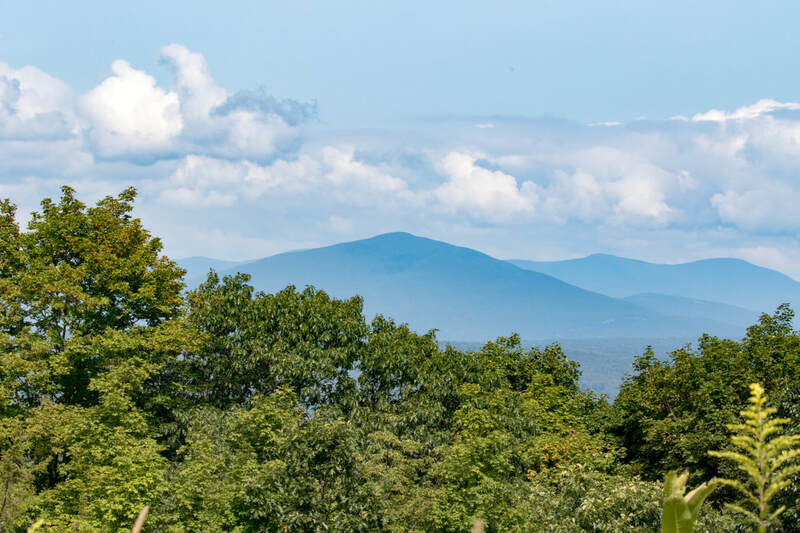 To learn more about Shawangunk Ridge, click here. "This photo was taken November 4th from Olana State Historic Site. My daughter and I went out in search of the perfect photo of her for her first birthday. It was a great shot with the barge going down the river because our wedding photos were also shot with a barge in the background, at the Hudson river. This photo was quickly taken using my phone!" To learn more about Olana State Historic Site in Hudson, New York, click here.